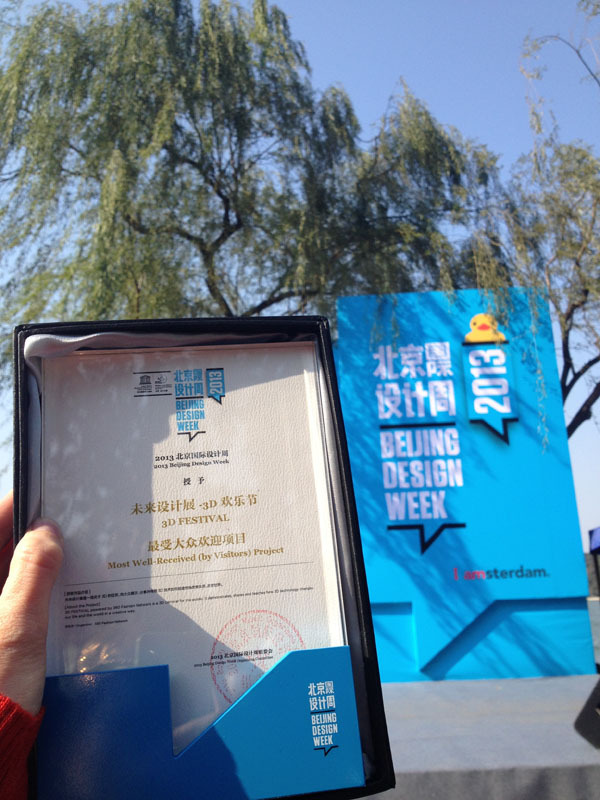 We are very proud also to be named “Most Loved by Visitors & Media” at the Beijing Design Week 2013 Closing Party! Sending the DUCK back to Holland! 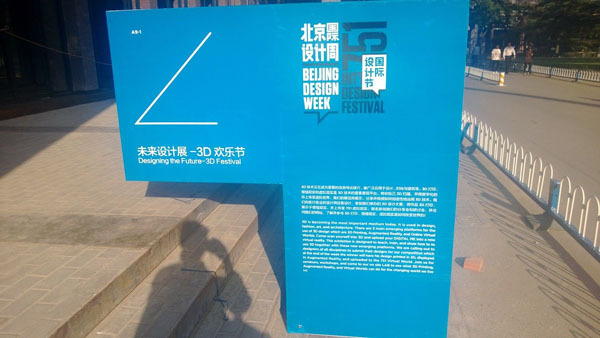 We are very grateful to everyone who participated in the 3D Festival. 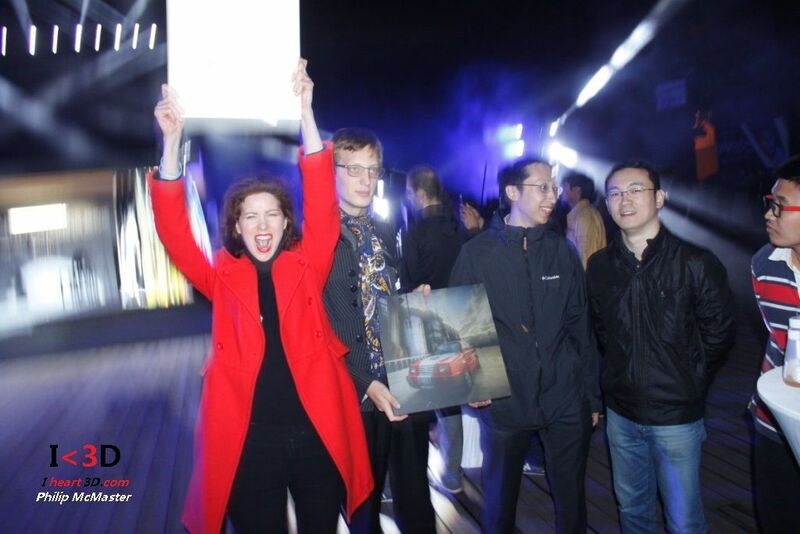 It was wonderful to see many friends from Amsterdam who were making the exhibition there too!